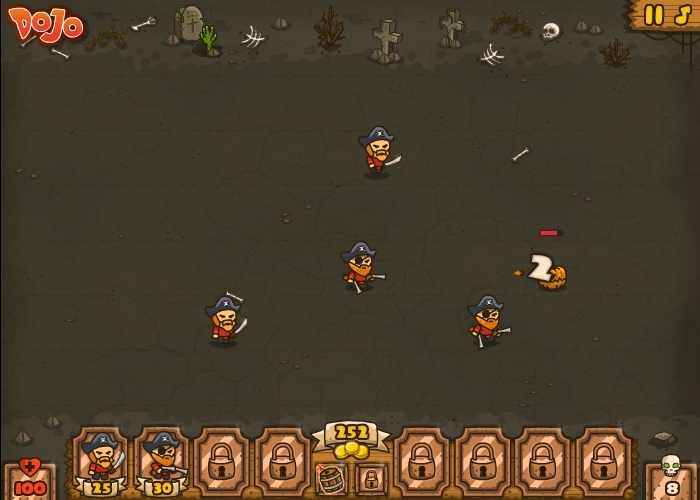 War Fantasy Action Dojo Click to find more games like this. 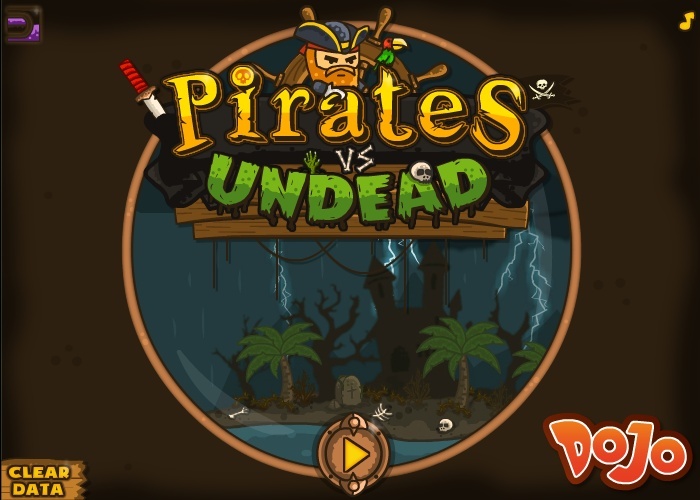 A band of pirates discovered a treasure map and need your help to defeat the creatures that stand in their way of fortune. 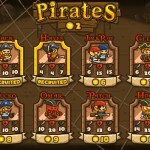 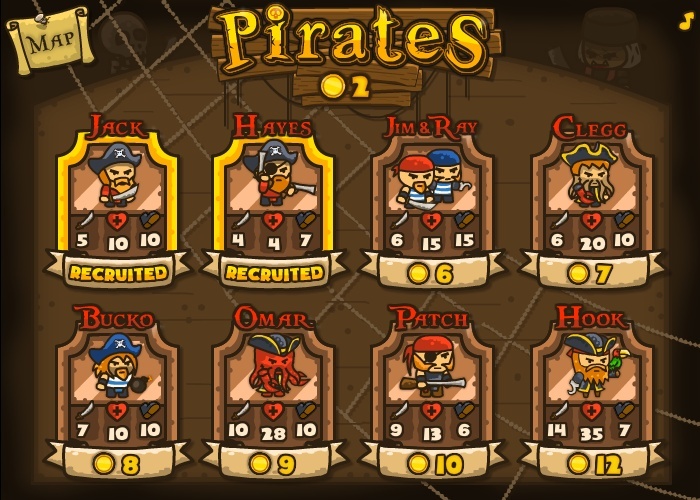 Start recruiting your crew members and drag them into the battle lines. 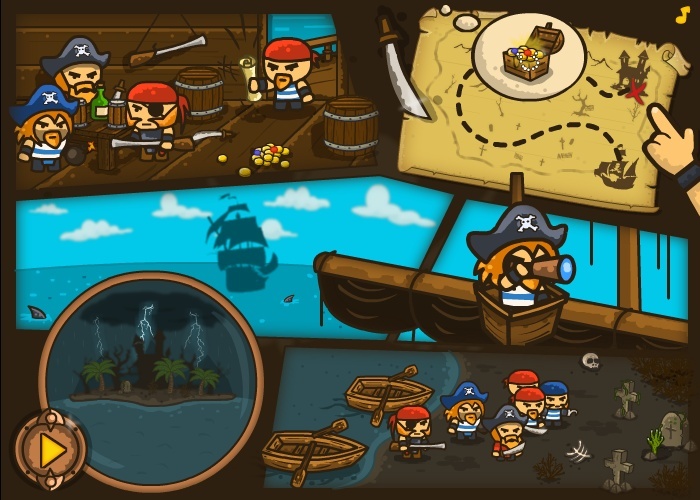 Use the barrel of gunpowder to destroy your enemies in an instance or the bottle of rum so that your pirate can receive super strength. 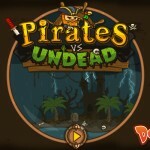 Win every fight, don`t let the monsters cross the safe zone and the treasure will be yours!